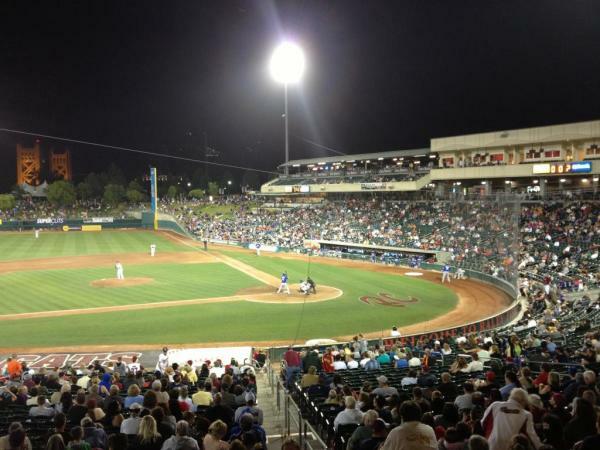 The 2015 Sacramento River Cats baseball season began this month with eight home games (three wins, one loss) against the Salt Lake Bees and Las Vegas 51s (two wins, two losses). Not only has a new season begun, but a new era as well. After 15 years as the Triple-A affiliate of the Oakland A&apos;s, this year marks the official beginning of the Sacramento-San Francisco affiliation. The River Cats reached the deal with the Giants last fall, after their contract with the A&apos;s expired, stating that after analyzing fan emails and survey responses, it became clear that a large percentage of fans in the Sacramento region preferred the Giants over the A&apos;s. And so the deal was struck, giving birth to a great new partnership between two winning Northern California baseball teams and creating a new excitement among River Cats fans. 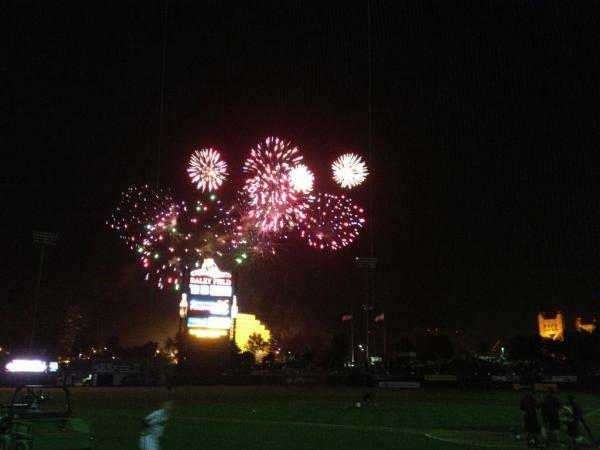 It&apos;s sure to be a great year for Sacramento baseball with a fantastic game schedule, promotions, good food, fireworks and even free parking. Here&apos;s what you&apos;ll need to know when heading to a River Cats game this season. Discounts and Deals: You&apos;ll receive different discounts and deals depending on which day of the week you attend - from Family Values Tuesday where hot dogs and desserts are only $1, to free fireworks shows after the game on Fridays and Saturdays to Sunday Fundays when kids can get their face painted, hook up with balloon artists, get autographs from their favorite players before the game and run the bases after the game - there&apos;s no shortage of fun any night of the week. Theme Nights: The River Cats really spice things up with themed nights at every home game. Love Star Wars? You&apos;ll want to attend on Star Wars night. Maybe you&apos;re an art lover. There&apos;s a night just for you. Or plan to attend on Olympic, zoo or zombie nights. In the armed forces? There&apos;s a night for you, too. As you can see, there&apos;s pretty much a special night for just about everyone! Great Food: Whether you want your fill of classic baseball game eats or you&apos;re looking for something a little on the healthier side, you&apos;ll be sure to find just what you had in mind at concessions ranging from Slugger&apos;s Garlic Grill to Round Table Pizza, to Subway, to Fresh Classics. Food choices range from your typical hot dog, fries and soft drink, to a healthier fajita chicken salad or vegetarian black bean burger. Whatever your food choice, rest assured it will taste great! 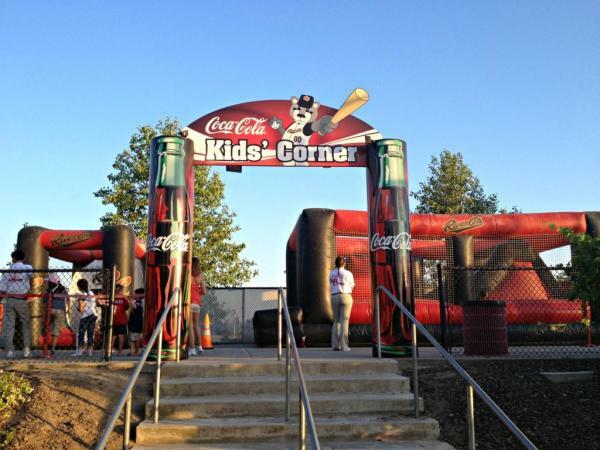 Kids Corner: Raley Field&apos;s Kids Corner, located in the right field corner of the stadium offers a perfect diversion for the little ones. They&apos;ll have a blast at the bounce house, giant slide, obstacle course and speed pitch. There&apos;s even something for the smallest of kiddos - a jump house and inflatable farm bounce house - in the River Kitty Zone. Free Parking: It&apos;s a lucky year for River Cats fans. The team is eliminating parking fees for all games, in all Raley Field lots throughout the 2015 season. That&apos;s right...parking at River Cats games is FREE. It can&apos;t get much better than that!